Posted on April 22, 2019 at 8:00:00 am by Elaina R.
When things heat up outdoors, it means one thing for a musician like me: summer concerts! 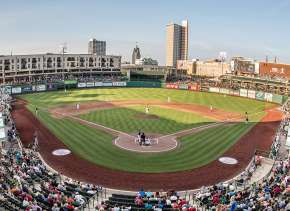 Fort Wayne, Indiana is awash with stellar concerts all year, but when the weather is nice, those concerts move outside. Posted on April 05, 2019 at 8:00:00 am by Jessa C.
Where can I park in Fort Wayne, Indiana? What is the parking in downtown Fort Wayne like? 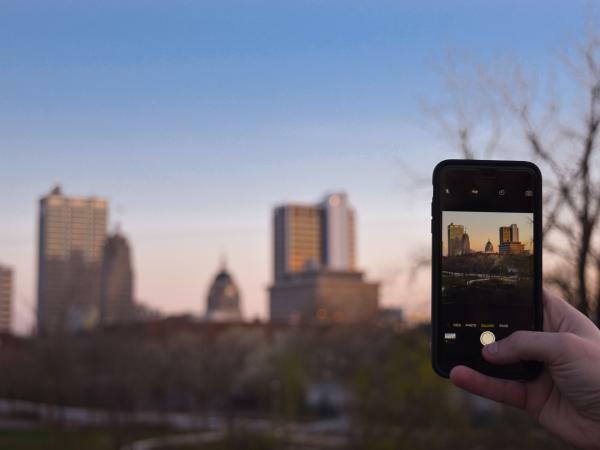 These are both frequently asked questions that any visitor has when exploring a new city or area. Posted on November 19, 2018 at 8:00:00 am by Shira P.
Music is a mini-vacation from life and in Fort Wayne, Indiana, you can enjoy live music most nights on your romantic weekend away. Pull up a seat at the bar or take a seat in the crowd and enjoy all sorts of music for the price of a drink or a great dinner! 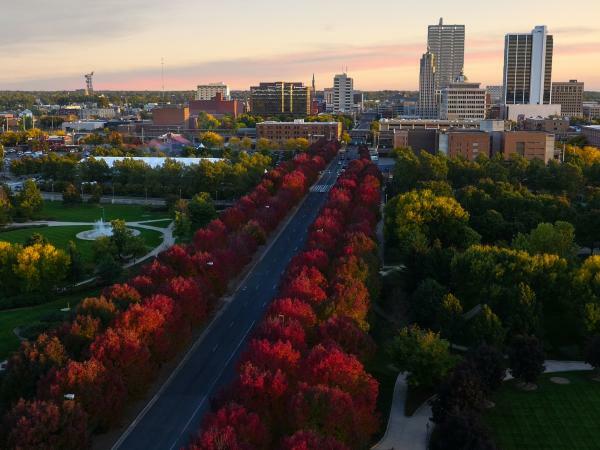 Posted on September 03, 2018 at 8:00:00 am by Jessa C.
Pack up the car and hit the road to discover Fort Wayne, Indiana’s true fall colors. It’s no secret that the Midwest is one of the best destinations to see fall leaves. 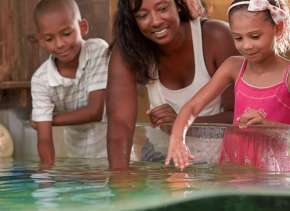 Plus, Fort Wayne, Indiana offers a budget-friendly destination to experience it all during a Midwest weekend getaway. Posted on June 22, 2018 at 8:00:00 am by Susan B. 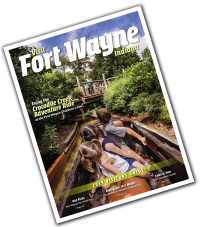 Summer Fun on Fort Wayne, Indiana&apos;s Three Rivers! 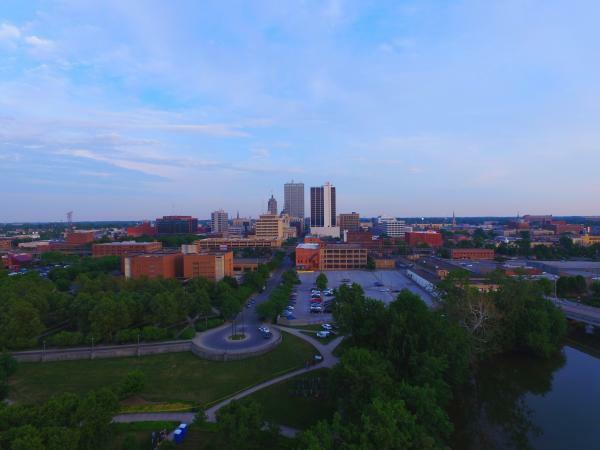 Fort Wayne, Indiana: a city built on three rivers, right? Quick quiz: can you name those rivers? You can find them listed at the end of this post. So, how many times have you visited those rivers? I&apos;m embarrassed to admit that I&apos;ve seen very little of the rivers, and I&apos;ve lived here nearly 30 years. 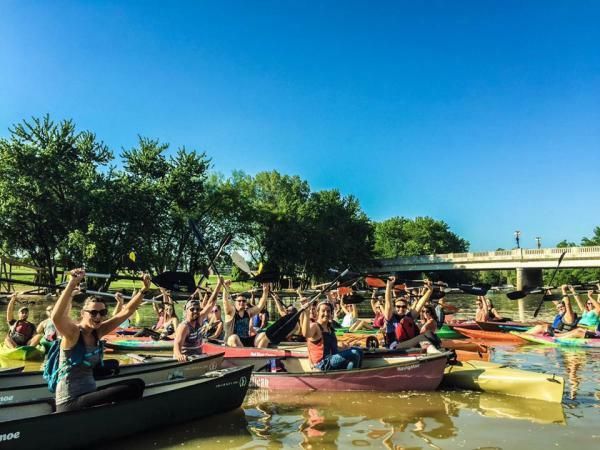 There&apos;s no excuse for not enjoying the rivers, especially now with the renewed focus on developing our riverfront. Posted on June 15, 2018 at 8:00:00 am by Tatom O. 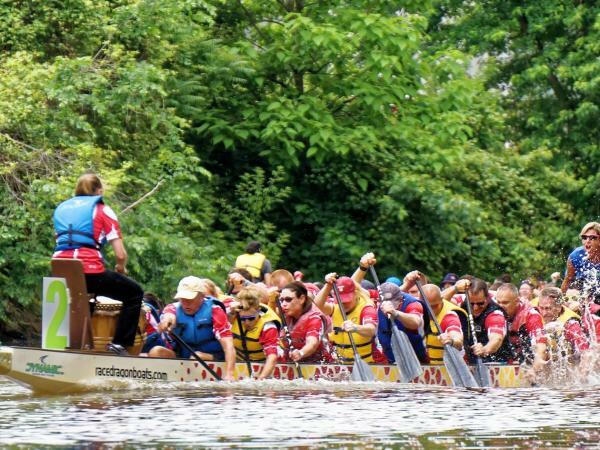 Calling all music lovers, adventurous spirits, or anyone looking for an action-packed weekend away: the weekend of June 22-24 in Fort Wayne, Indiana will be sure to keep you busy from the moment you get here! 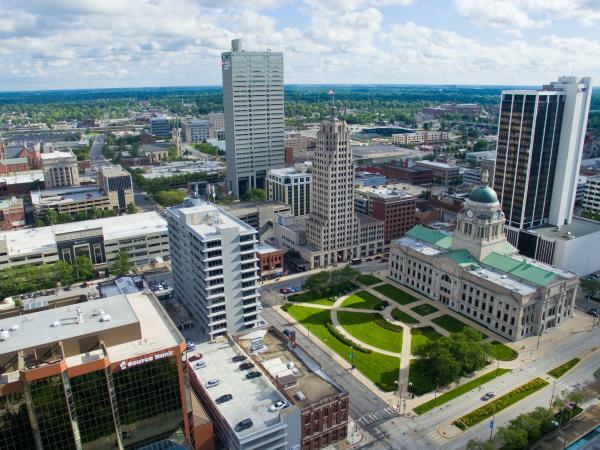 Fort Wayne, Indiana is experiencing an incredibly creative renaissance. With every photo we take; a memory is captured. There are many beautiful sights that you can explore and clever pathways to design your scene. Posted on May 16, 2018 at 8:00:00 am by Viv S.
In Fort Wayne for the weekend? 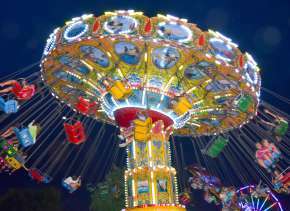 Never fear – there is no shortage of venues for visiting, restaurants for dining, or ballgames, trails and parks for enjoying the outdoors. Posted on May 07, 2018 at 8:00:00 am by Jessica B. Do you watch The Voice on NBC and/or Snapchat? If so, then you know that the Fort Wayne music scene is earning its stripes out there in Hollywood. 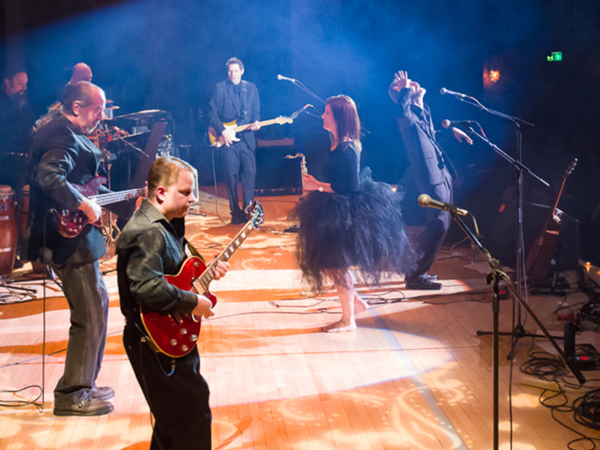 Good vibes like ours don’t come without a strong local music scene. 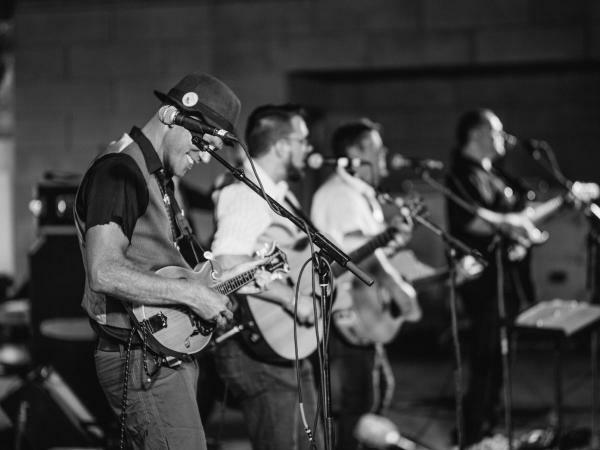 From the homegrown to the regionally-acclaimed to the national powerhouses, Fort Wayne has a TON of concerts to offer this year. 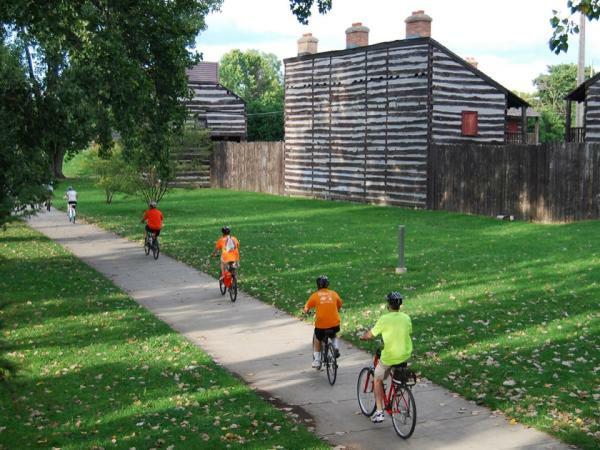 Posted on April 18, 2018 at 8:00:00 am by Kimberly T.
Fort Wayne, Indiana is home to more than 100 miles of trails, thanks to a network of pathways that make up the Rivergreenway, Towpath trail and Pufferbelly trail and many other connecting trails.